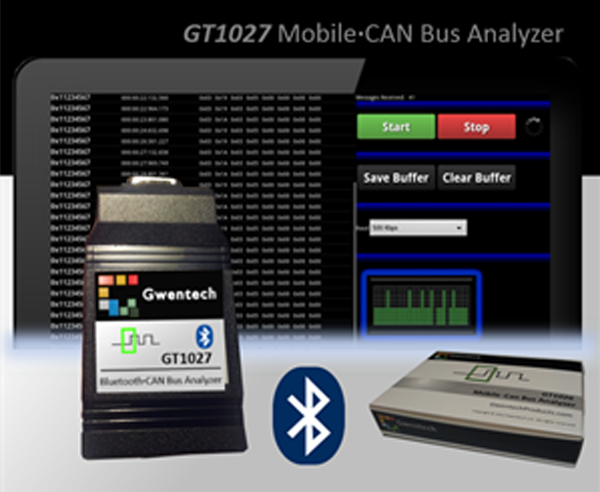 Tags: CAN Bus Bluetooth Adapter, GT1027. 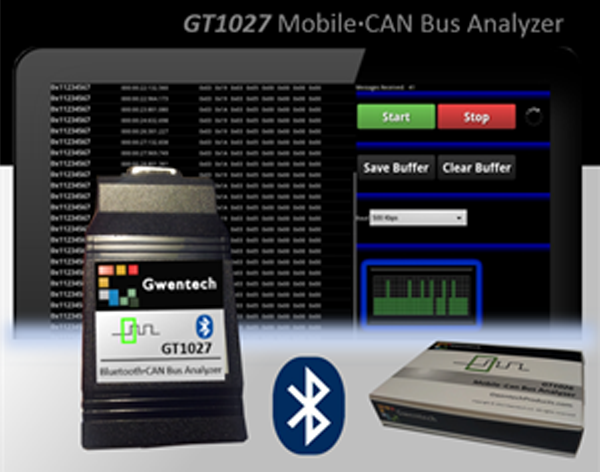 Similar to our GT1026, the GT1027 converts CAN bus messages to Bluetooth. 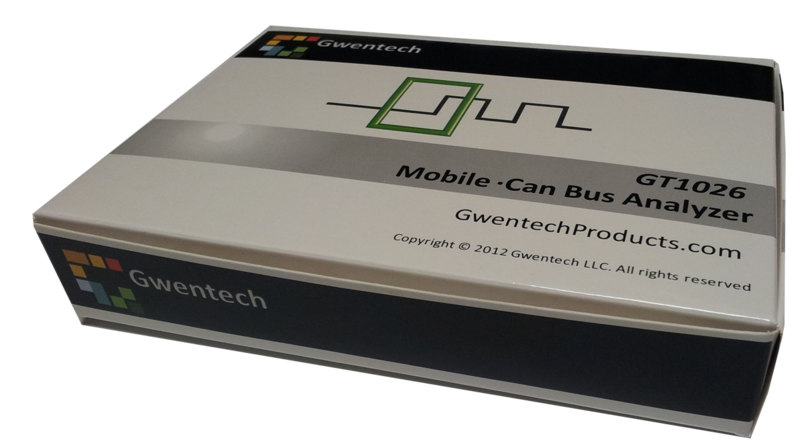 It provides a bi-directional communication link on the CAN network that can be controlled by an app running on virtually any platform. API available for developing custom apps. 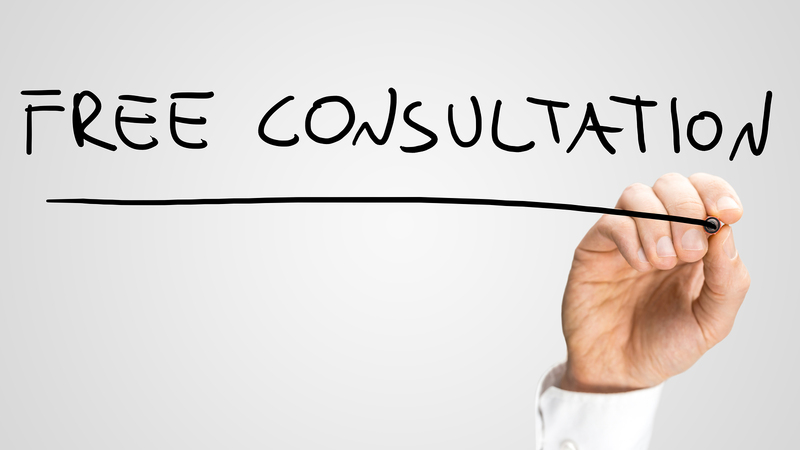 We provide support for app development.